Registration for the 2019 ISI Conference Championships closed on April 5. 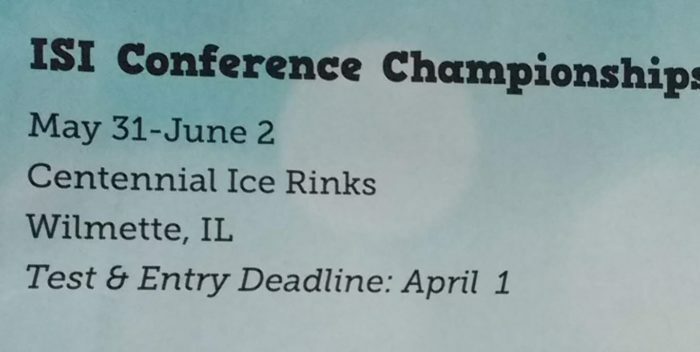 This year’s event is scheduled May 31 through June 2 at Centennial Ice Rinks in Willamette, IL, a North Shore suburb of Chicago. 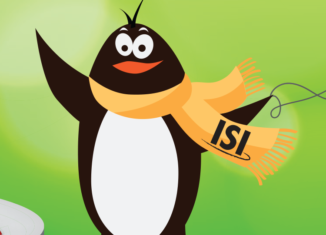 It precedes the ISI 60th Anniversary Conference & Trade Show, also taking place in Chicago.